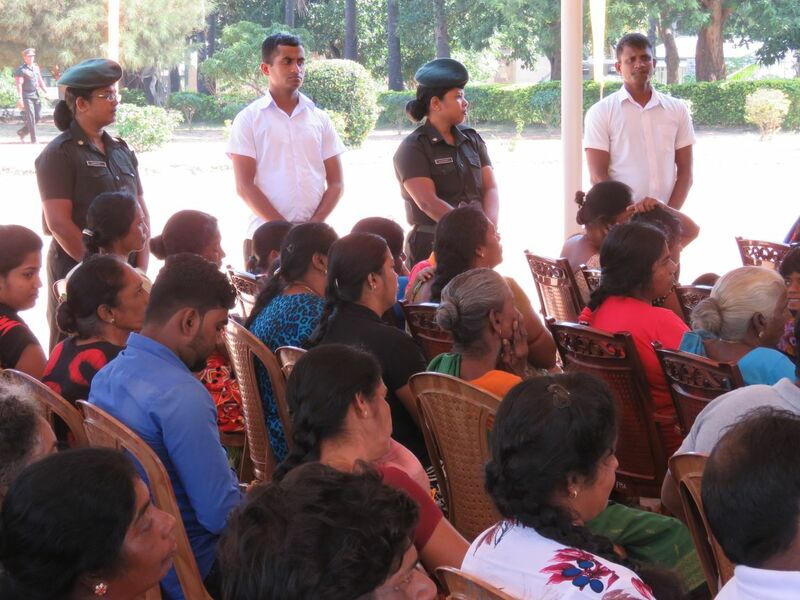 The residents of a Mullaitivu village are still unable to return to their homes despite announcements by the Sri Lankan Army that their lands have been released. 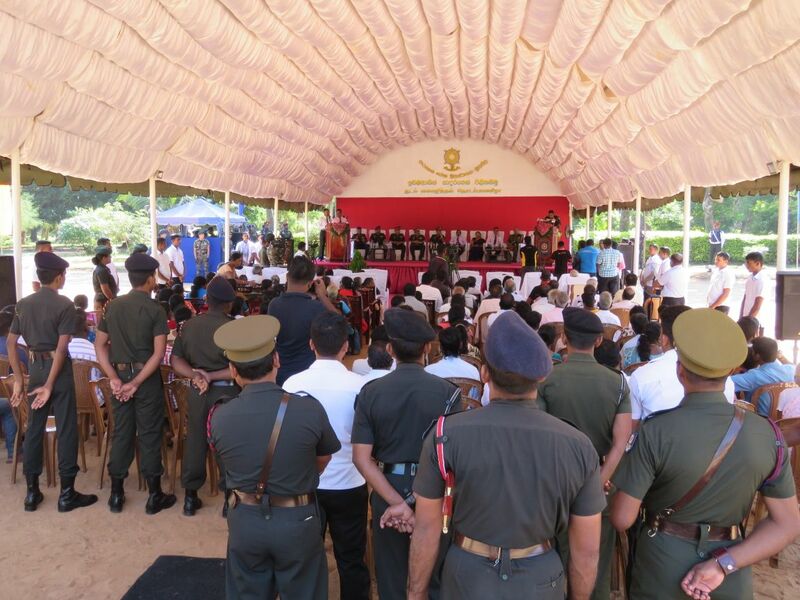 Landowners from Keppapulavu, who protested for months this year, and Seeniyamottai attended a land-release ceremony, held in army camp premises, on Thursday in the belief that they would finally be able to access and resettle in their lands. Although the release documents for around 133 acres of land in Keppapulavu and around 21 acres in Seeniyamottai were handed over to the district’s government agent, the landowners themselves have not been able to recover rights to their lands. Residents said troops and army installations are still present in the properties, despite reports that the army camp and its personnel had relocated following a 178 million rupee government ‘incentive’. Landowners’ ability to view their land was also severely restricted by the troops. Keppapulavu residents also noted that herds of cattle they had been forced to leave behind when displacing were now being reared by the army. They were told that the return of the cattle, which the residents relied on for agricultural and livelihood purposes, was not part of the deal. 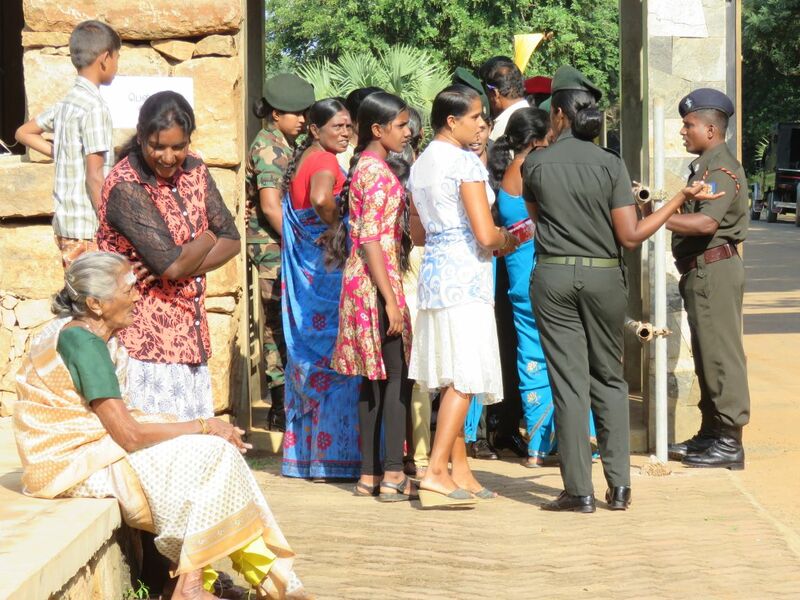 On Friday the Tamil National Alliance MP and spokesperson, M. A. Sumanthiran, is reported to have said that the army would not agree to concede any more land in Keppapulavu.